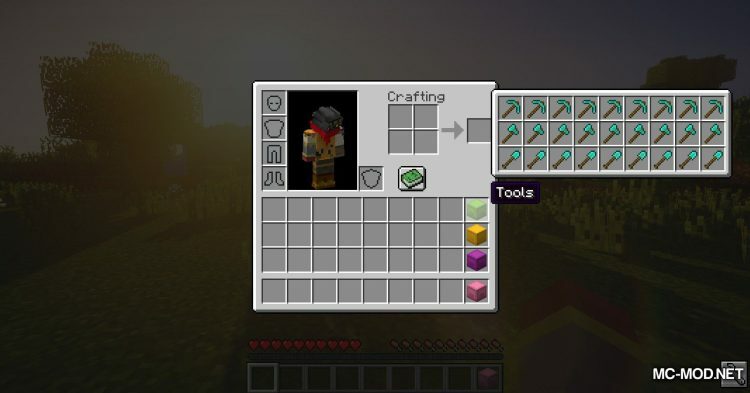 Shulker Tooltip Mod 1.13.2/1.12.2. 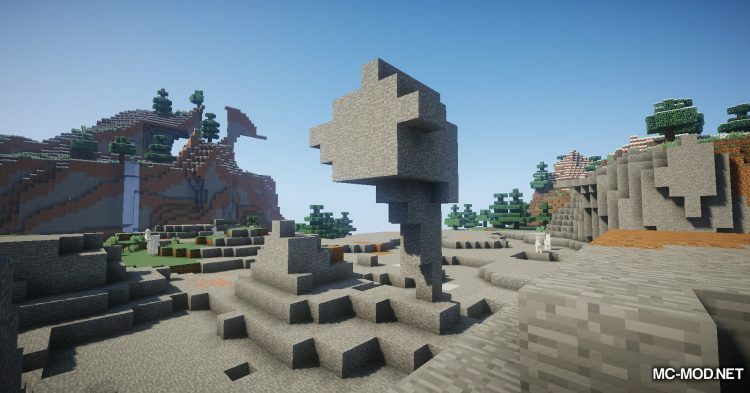 Hello all of you! 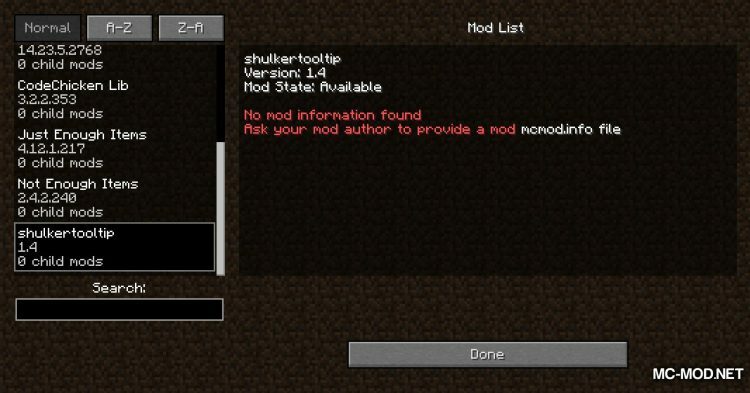 Today I will introduce you a mod for Minecraf version 1.13.2 named Shulker Tooltip. 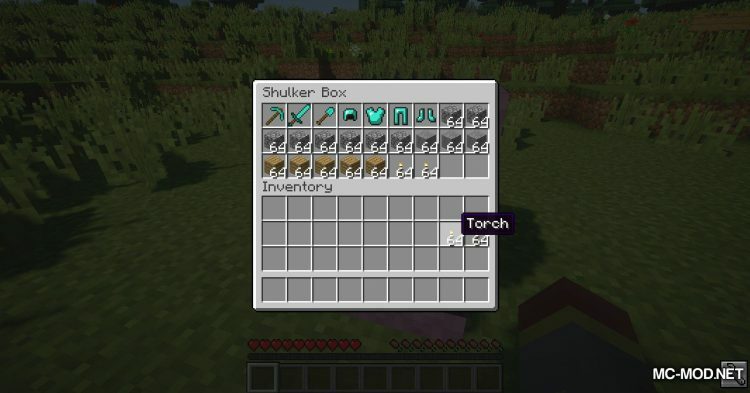 Shulker Box is one of the most useful items in Minecraft. 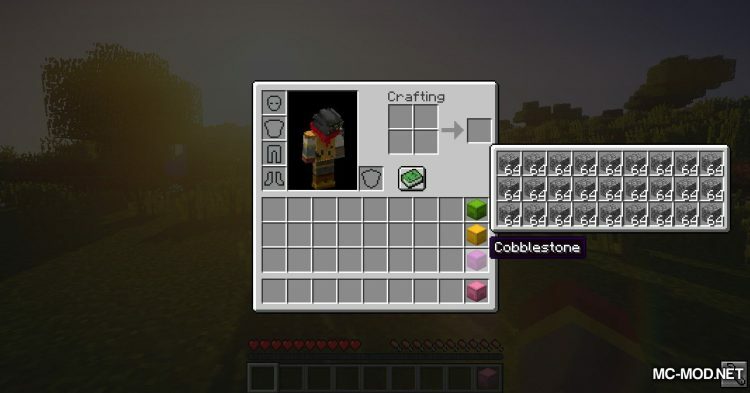 Introduced to players in version 1.11, Shulker Box quickly became an indispensable item on people. 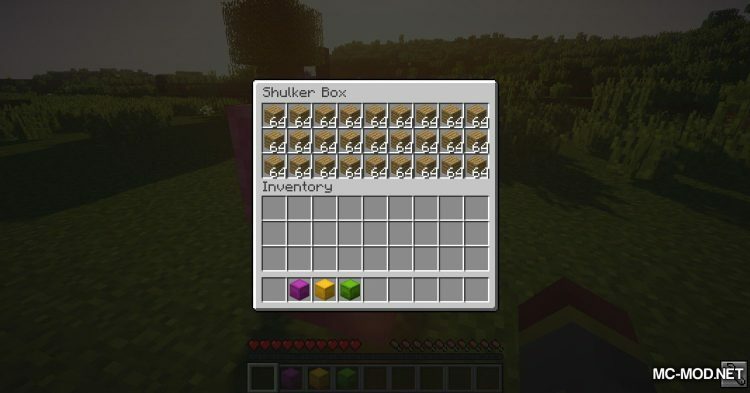 Shulker Box are mobile chests. 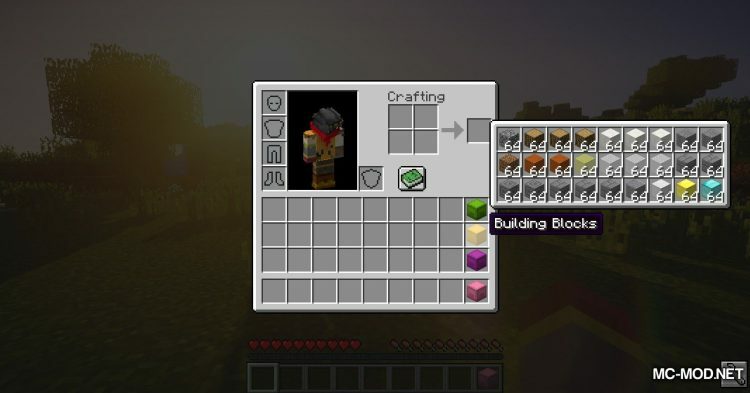 Unlike normal chests that will break things down, you can put up to 27 objects in it and then hold the Shulker Box with the objects you have placed. 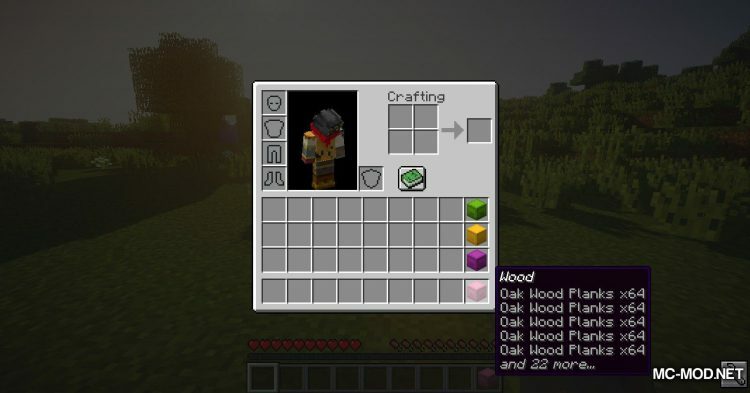 The Shulker Tooltip can be called a “quality of life” mod. 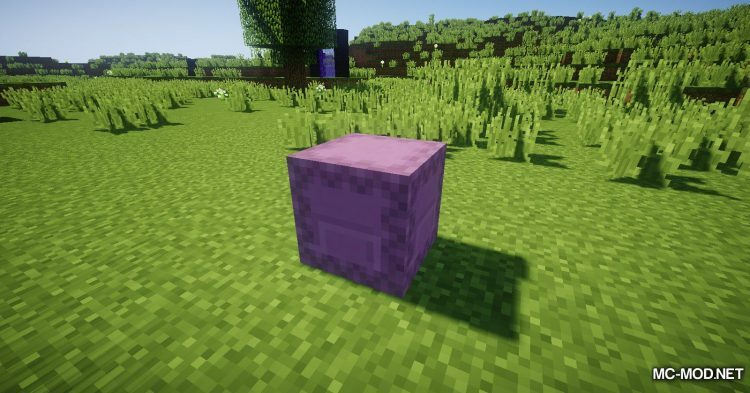 It adds to Minecraft a fairly simple feature that allows you to see exactly what is in your Shulker box. 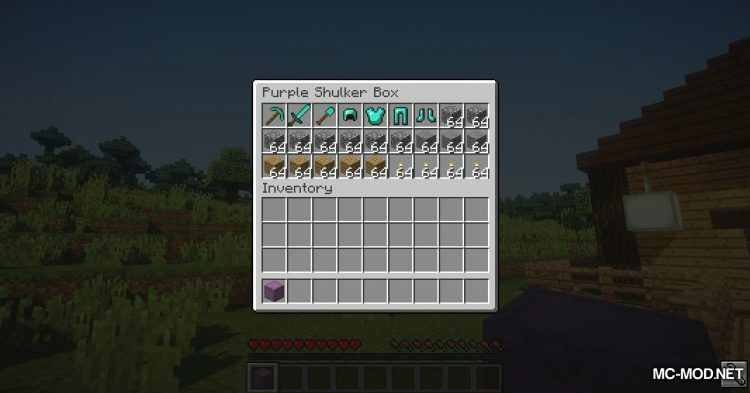 Normally when pointing to a Shulker Box, you will not be able to see it. 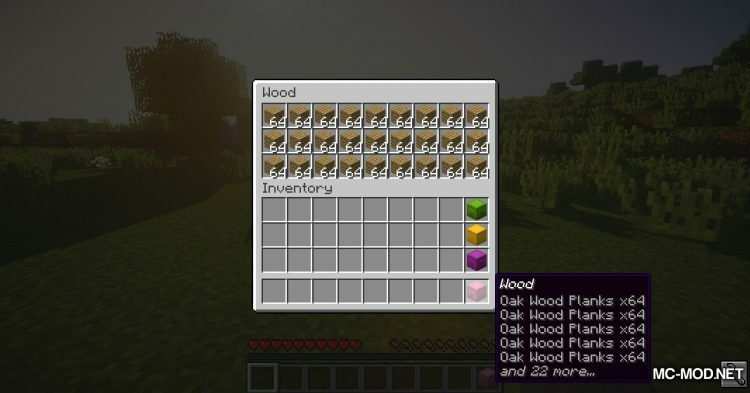 Shulker Tooltip will help you with this. 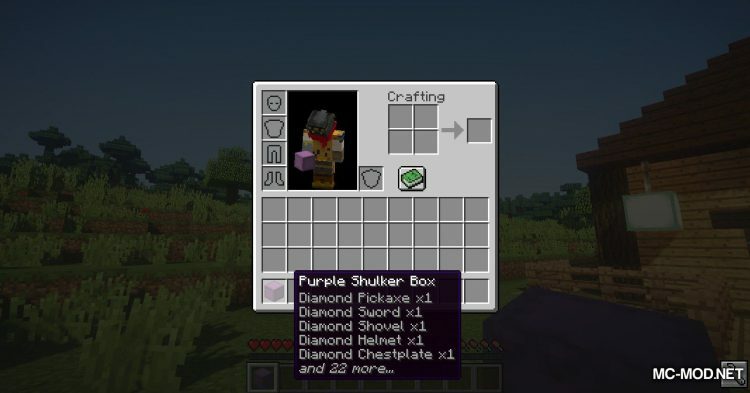 When pointing to the Shulker Box, you have 2 options to view the item in it. 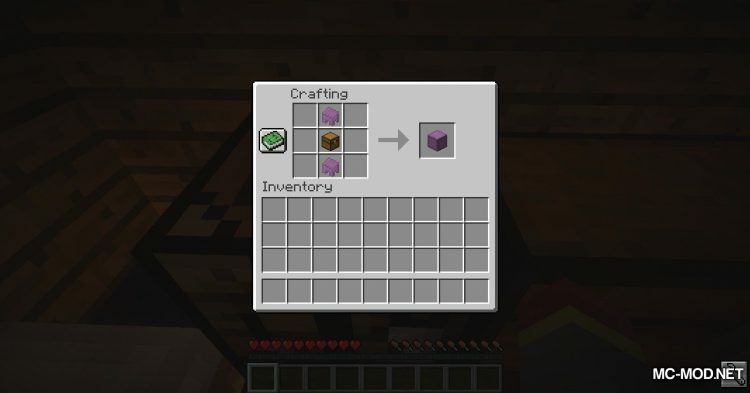 You just need to press the N key or hold the LeftAlt key to view the item in the Shulker Box. 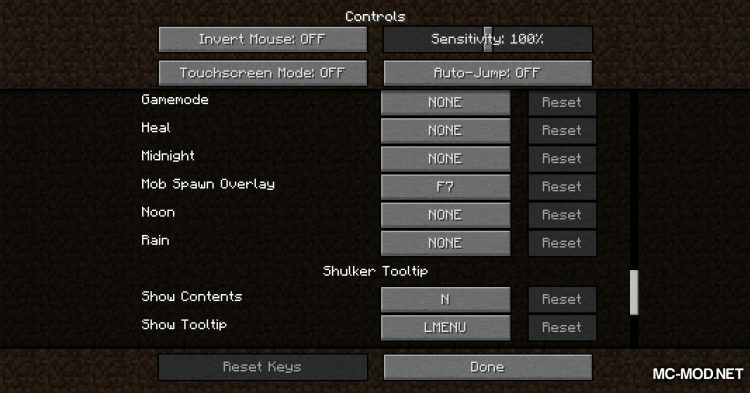 You can change the 2 buttons on N and LeftAlt to the key you like in the Control section of the game.